Design software is becoming more and more accessible, with some tools offering automatic layouts and quick logos. As designers should we worry about this future? 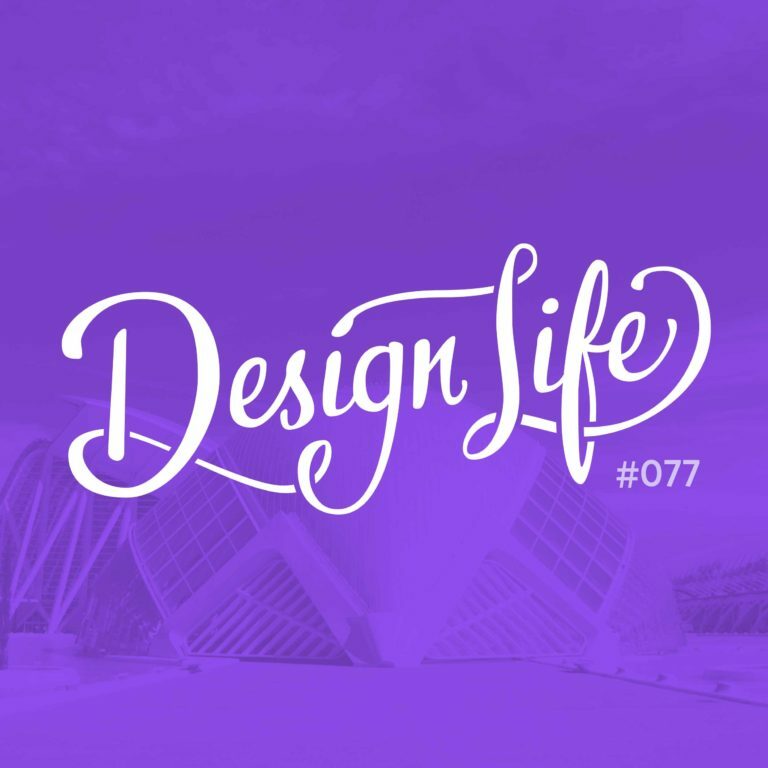 In this episode we discuss the commodification of design and give thoughts on the future of our industry and what we can do to make sure we're providing value. DIY design tools can make design more accessible for small businesses. It gives them a place to start, and they can hire a professional later to dig deeper and provide more customised, quality design. Professional designers dig deeper than the surface level of what something looks like. They can create a brand that represents your values and portrays the right message vs simply looking nice, and there will always be value in that design thinking. Computers approach problem solving in a formulaic way. Design can be more subjective. Right now computers can't compete on the imagination level, but we should be aware that this could change in the future! DIY design software means that designers can focus on the bigger problems. Instead of being hired to create a simple blog graphic, a client can do this themselves, which opens up budget to hire a designer for more interesting tasks like user experience design. The way forward for designers is to focus more on problem solving than on making things look nice. Anyone can make something that looks nice at first glance these days, but there is more art and skill involved in creative problem solving. 09:00 - Do we think every needs to hire a professional designer? 28:30 - Are our listeners worried about design automation replacing our jobs?